We have a large jar of coins at home. I’m sure you do too. If you are like me, you call it the emergency fund. I’m not sure what kind of emergency you would need to have to carry that thing into Kroger’s the day after Shorty’s bachelor party and pour $250 worth of pennies, nickels, dimes and quarters into a CoinStar machine and then deposit the cash into the bank and hope to God the money goes through before the mortgage check. I’m really not sure at all. Anyways, it was the day after Shorty’s bachelor party and I was at Kroger’s empting out the emergency coin jar into the change machine. The CoinStar machine takes all you coins, keeps 8% and spits out the rest as a receipt that you cash in at customer service. 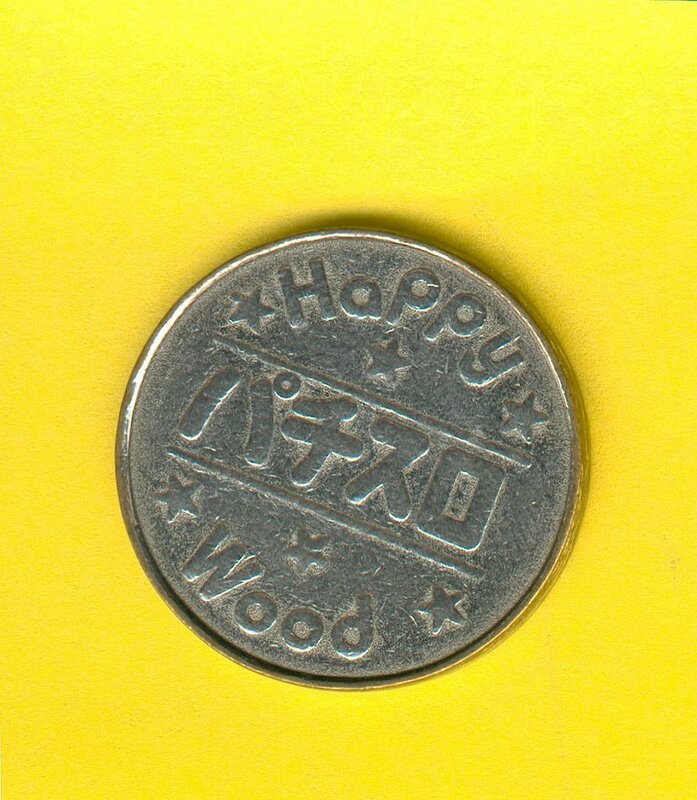 Through a slot in the front, the machine will kick out any wooden nickels, tokens, washers, NECCO® Wafers, Canadian coins, or anything else that is round but not a coin or is a coin, but not round anymore. I’m saving coins up for when John gets married and we throw him a bachelor party. I’ll have about $12,450 saved up by the time that happens.